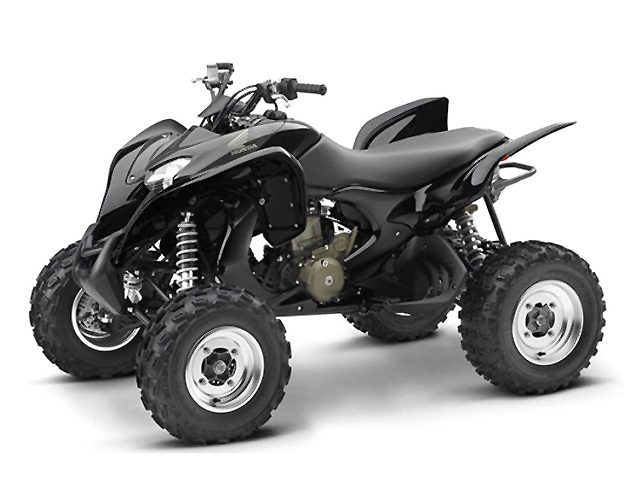 Meet the 2008 TRX®700XX, Honda's biggest, most powerful sport ATV ever. And not only is this beast the most powerful Honda sport ATV ever built, packing a brawny new 686cc SOHC liquid-cooled fuel-injected four-valve four-stroke engine, but it's the most innovative, too: Check out the double-wishbone fully Independent Rear Suspension (IRS), another Honda sport ATV first. Now wrap this wicked package in some of our most radically styled bodywork yet, and just watch all the other guys tremble. Sculpted, plush seat provides excellent comfort and superb sport riding ergonomics. New and uniquely aggressive sport styling. Cowl-integrated headlight with dual 30W bulbs provides distinctive sport style and excellent function. High-visibility, long-life LED brake light. 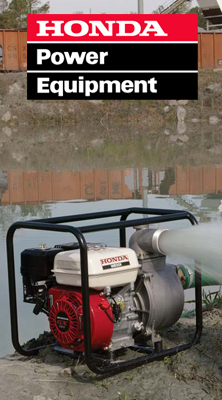 Easy access to washable two-stage large-capacity foam air filter. Tough, polyethylene push bar up front and polypropylene rear A-arm protectors. High-impact urethane skid plate protects frame and engine cases. Rear mudguards with rigid footrests. Keyed ignition switch offers added security. Tool kit includes tire-pressure air gauge and owner’s manual.